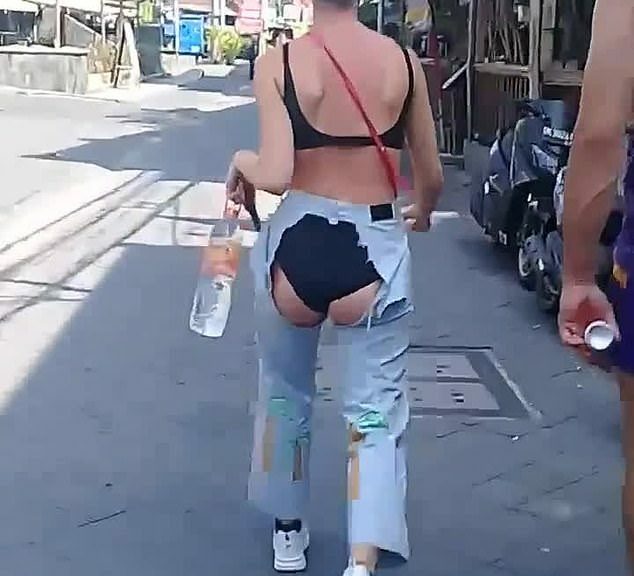 Well she coulda wore a thong. Earlier this week the brunette actress revealed she has been working on the soap opera The Bold And The Beautiful. Cuthbert became an online sensation at the 2019 Golden Globe awards after she repeatedly posed in the background of photos on the red carpet. With a tray of bottles and a subtly-raised eyebrow, ‘Fiji Water Girl’ was almost ever-present as the stars arrived, staring straight down the camera and winning over hundreds of social media users.